I have a new blog. I am doing well. I still do photography & web design here in Ventura County. Submitted by John on Thu, 10/05/2006 - 19:45. 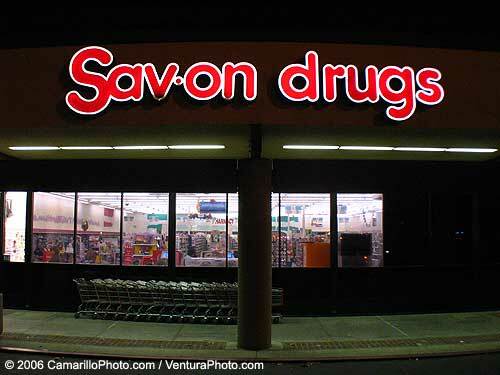 Sav-on Drugs will become CVS Pharmacy. I took some pictures of this Sav-on at Carmen Drive before they changed the sign. Sav-on Drugs is not completely disappeared. Albertsons owns Sav-on Drugs. Albertsons will keep Sav-on Drugs inside the Supermarkets. All Sav-on Drug chain stores will become SVS Pharmacies. When I was taking this picture, they were already remodeling the interior. Black Friday in Ventura County 2007 Pt 2.